Josh Einiger and Jim Dolan have the story. VAN NEST, Bronx -- An NYPD sergeant was killed and another wounded in a police-involved shooting in the Bronx Friday. Sergeant Paul Tuozzolo, 41, a 19-year veteran of the force and a father of two, was reportedly shot at point blank range on Noble Avenue at Bronx River Avenue in the Van Nest section around 3 p.m. The second sergeant -- 31-year-old Emmanuel Kwo, a 9-year veteran -- was shot in the leg and is expected to recover. The suspect, 35-year-old Manuel Rosales, was killed in the gun battle. The victims were rushed to Jacobi Medical Center, where Sergeant Tuozzolo was pronounced dead. 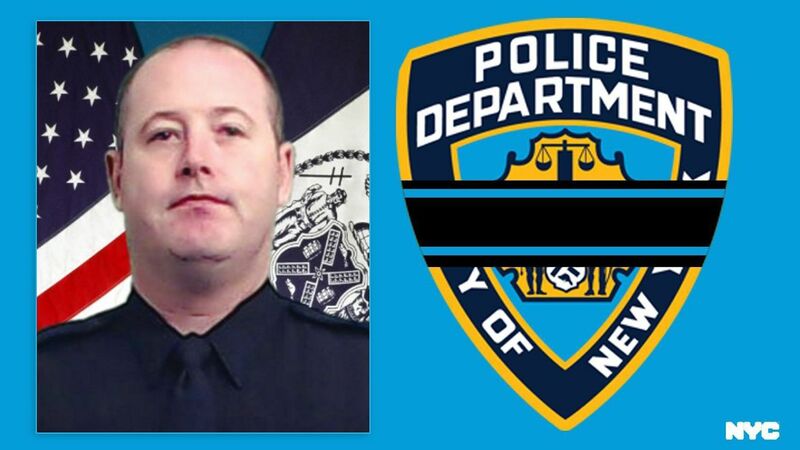 "It is with tremendous sorrow that I inform you of the murder of Sergeant Paul Tuozzolo," Mayor Bill de Blasio said. "(NYPD) Commissioner (James) O'Neill and I broke the news of Sergeant Tuozzolo's death to his wife, his mother and his father...the city is in mourning, and the family of the NYPD is in mourning...The NYPD will be with them, with their family, for as long as they need help for years and years to come. We will support that family." Mayor Bill de Blasio and Police Chief James O'Neill give an update on the death of one of the sergeants. Authorities say a home invasion was reported about four blocks from the shooting scene, and officers assigned to the 43rd Precinct responded. Rosales had reportedly already left the home when police encountered him and attempted to make the traffic stop. 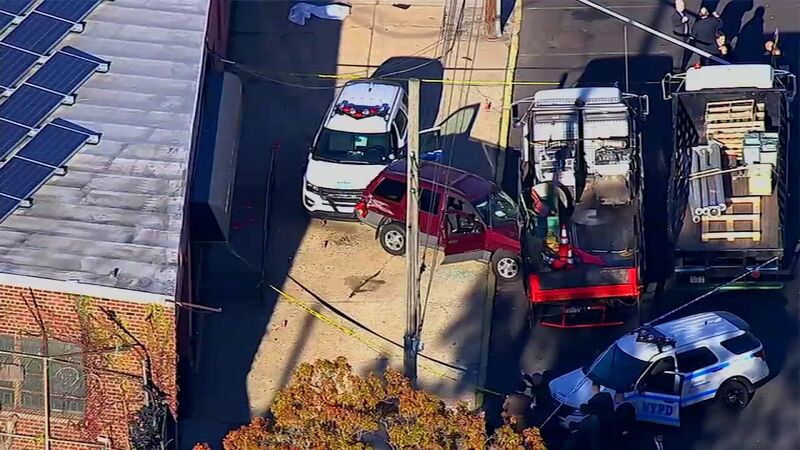 A short pursuit ensued that ended with a collision, with the police vehicle on the sidewalk and the suspect's vehicle crashed into some construction equipment. As officers approached the vehicle, police say Rosales opened fire with a .45-caliber semi-automatic handgun. The officers returned fire, but Tuozzolo and Kwo were struck. The NYPD has recovered video surveillance from the shooting location that is said to have captured the entire incident. Authorities say Rosales is the estranged husband of a 29-year-old woman who lives in the robbery house, and that he had forcibly entered the apartment and held her, the couple's 3-year-old son, another 13-year-old child, and the 50-year-old woman who make the 911 call. 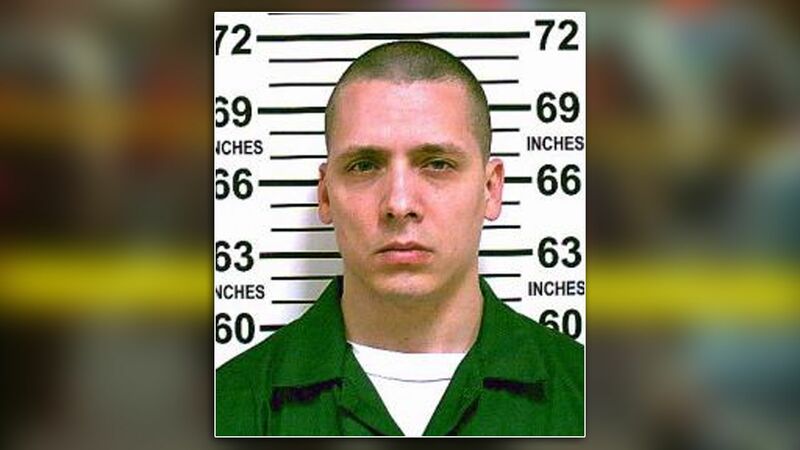 He reportedly held them hostage for several hours despite an order of protection, and police say he has an extensive criminal history with 17 arrests in Suffolk County.